Remember that high-resolution variant of the Transformer Prime ASUS trotted out at CES? The federal government just finished putting it through its paces. The WiFi version of the firm's upcoming Transformer Pad Infinity (formally numbered TF700T) sauntered its way through the FCC, revealing itself as the slate's Tegra 3 option, if only for its lack of having a cellular radio. The tablet's LTE equipped sibling, however, was nowhere to be found -- though we're sure the feds will put it through the official gauntlet soon enough. Hit the source link below to dive into the official report. 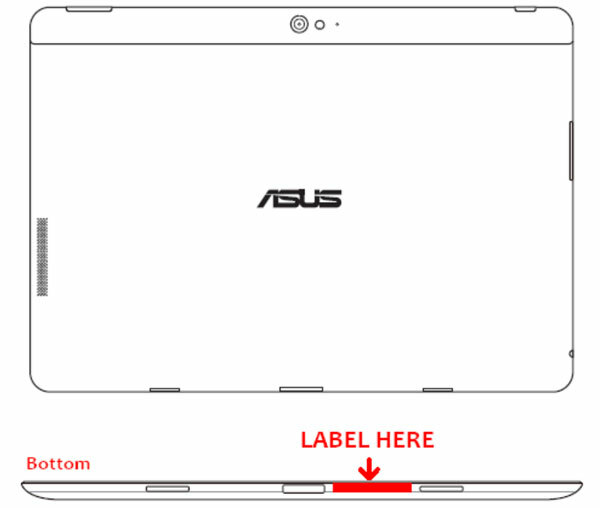 ASUS Transformer Pad Infinity Series hits the FCC originally appeared on Engadget on Mon, 21 May 2012 00:45:00 EDT. Please see our terms for use of feeds.